Expanded Learning Opportunities (ELOs) are high-quality afterschool or summer educational experiences that take place outside the context of the regular school day. These hands-on, experiential, enriching chances to learn that build on, but don’t duplicate, what students are learning during the school day, and allow new and exciting ways to interact with the subject matter. Past blog posts have already discussed how ELOs close the achievement gap, keeps students safe, and reduce crime in communities. 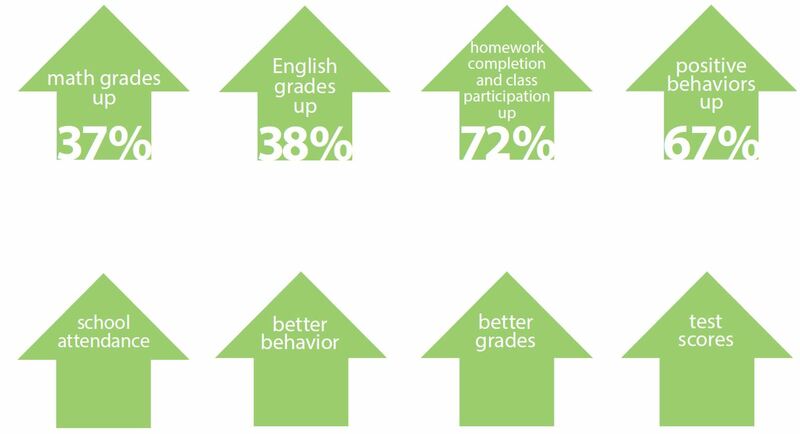 But did you know that high-quality ELOs help participants do better across the board during the school day? An analysis of 68 afterschool studies concluded that students participating in a high-quality afterschool program went to school more, behaved better, received better grades and did better on tests compared to non-participating students. These enhanced skills don’t stop at the classroom door. So much good comes from an investment in Expanded Learning Opportunities.